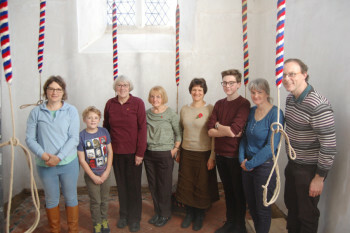 Rung open for Ringing Remembers. To Queens and back. Band in order of ringing. First submitted Sunday, 11 November 2018 at 15:58:12 by Peter D Hinton. Sent for publication in The Ringing World on Friday, 16 November 2018 at 14:36:31, and printed in issue 5614.